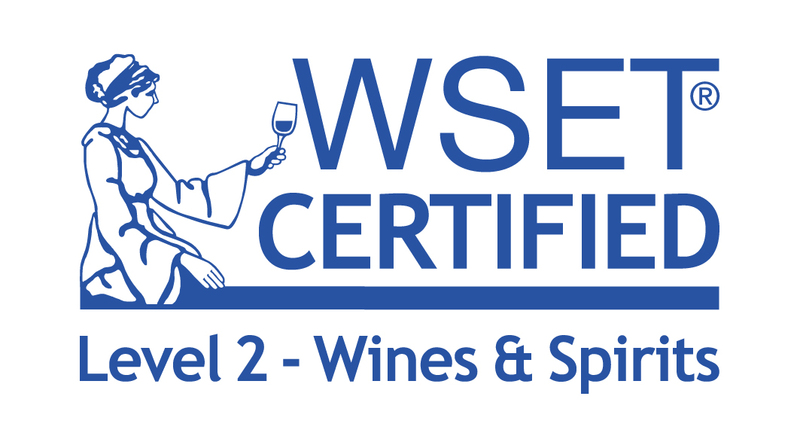 I draw on my professional qualification in wines and spirits, the Level 2 Wine and Spirits Educational Trust Award in Wines and Spirits, to translate a wide variety of wine and spirits material. 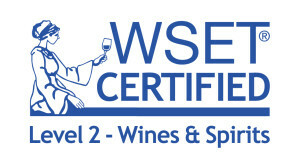 I’m also a keen cook and apply my knowledge of ingredients and techniques to translating for food producers and restaurants. Check out my other portfolios: tourism, arts & culture translations and higher education & business school translations.